The University was named after this great Statesman, “The Zik 0fAfrica ” Nnamdi Azikiwe University was established in 1991 by Edict No. 5 of Anambra State and subsequently taken over by the Federal Government pursuant to Decree No. 34 of 1992 now Nnamdi Azikiwe University Act Cap N139 Laws of the Federation of Nigeria 2004. It is founded on the philosophy that knowledge should be propagated and disseminated to individuals without let or hindrance. Teaching and Research would be anchored on the needs of the Nigerian and International society in general. 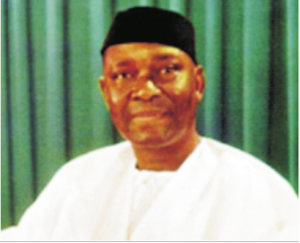 Dr. Nnamdi Azikiwe, after whom the University is named, stands out clearly in enhancing university education in Nigeria and Africa. The University is poised to make a difference both in the young and the old.